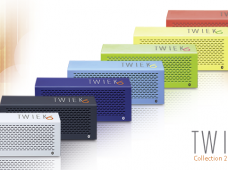 The new colours are available! 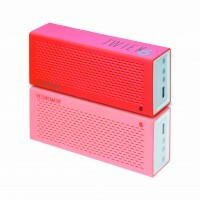 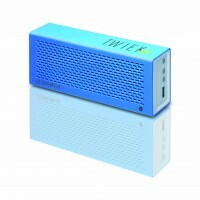 The Bluetooth speaker is now living up to its liberal aspirations and is being presented in the four new colours "yellow", "light blue", "green" and "pink" . 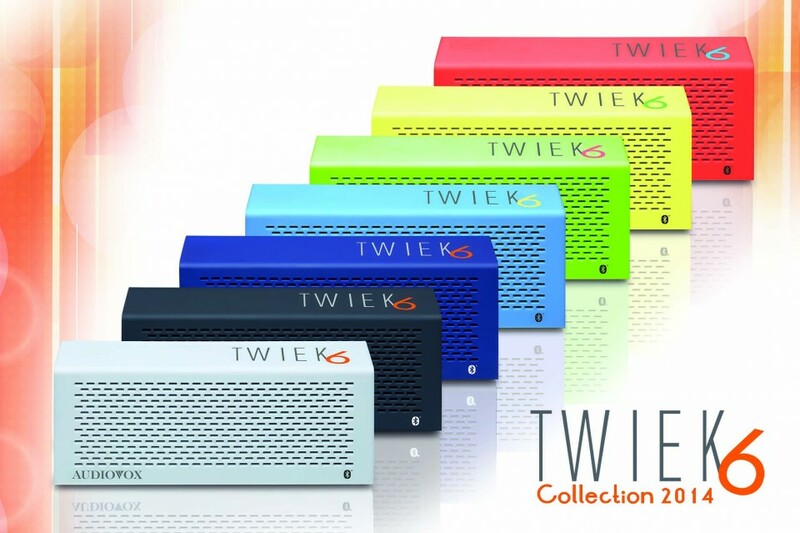 The new colours are available in March 2014. 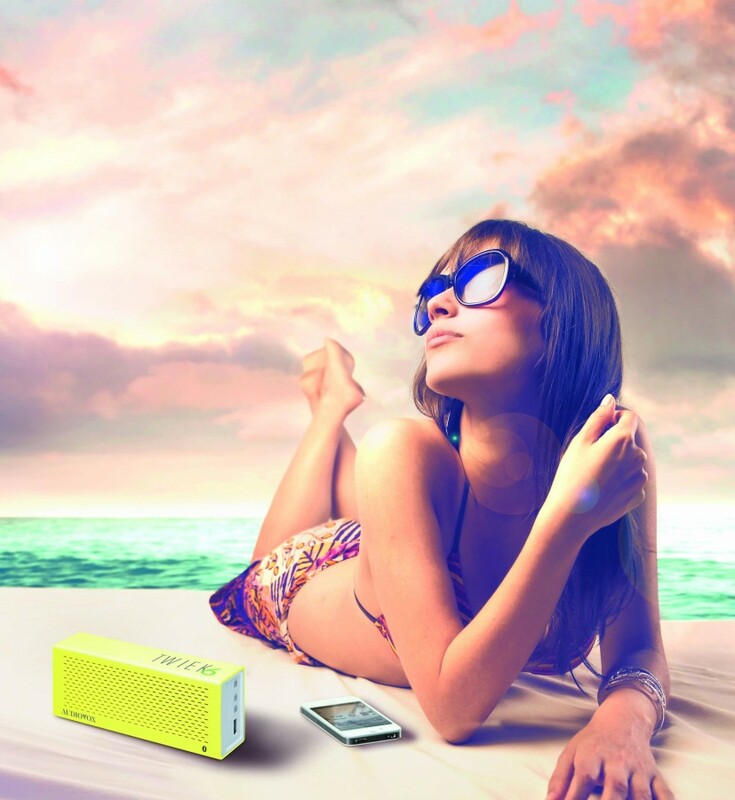 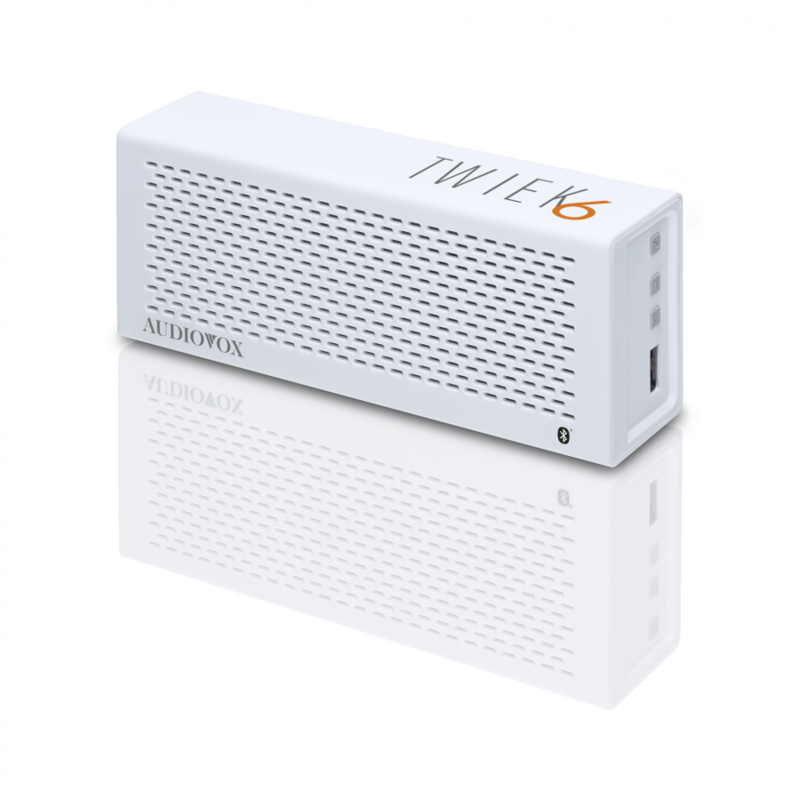 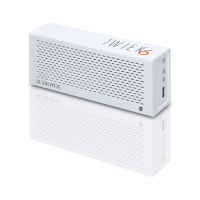 Bluetooth combined with a brilliant sound and superb mobility: The brand new, ultra compact Twiek 6 Bluetooth speaker ensures up to 18 hours of entertainment thanks to its integrated high-performance rechargeable battery. 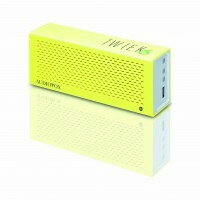 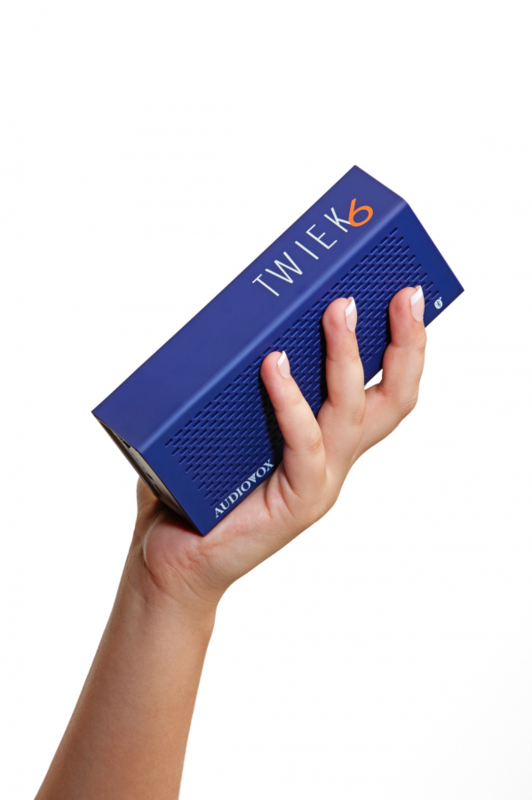 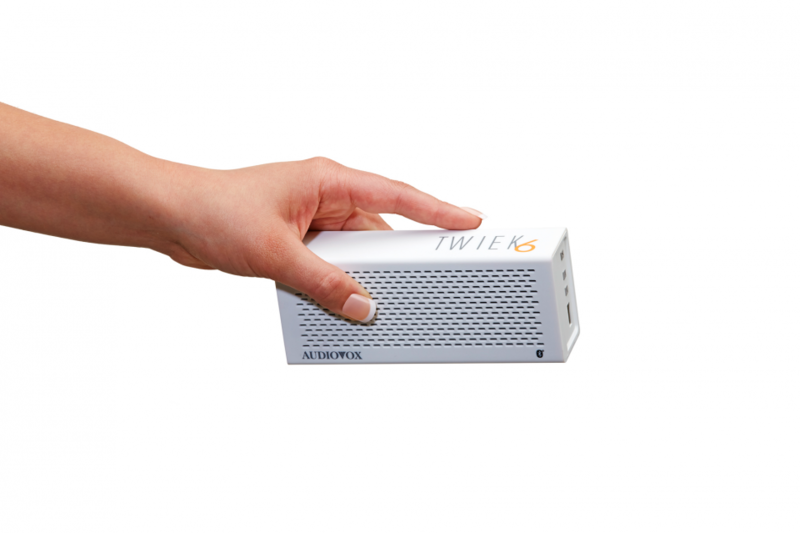 Portable Bluetooth speakers are a dime a dozen, but none offer the amount of freedom provided by the Twiek 6 from Audiovox, which is available in three chic finishes. This can be attributed to its outstanding 18 hours of battery life, which can be achieved when operated at a medium volume. 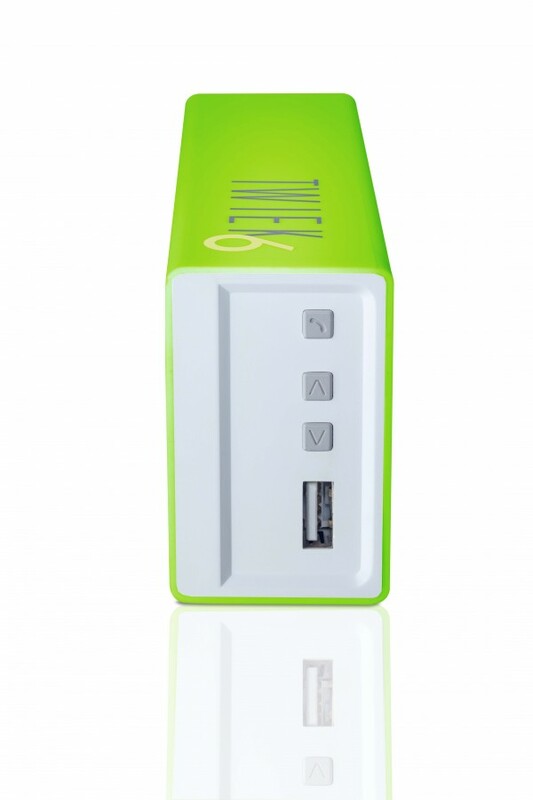 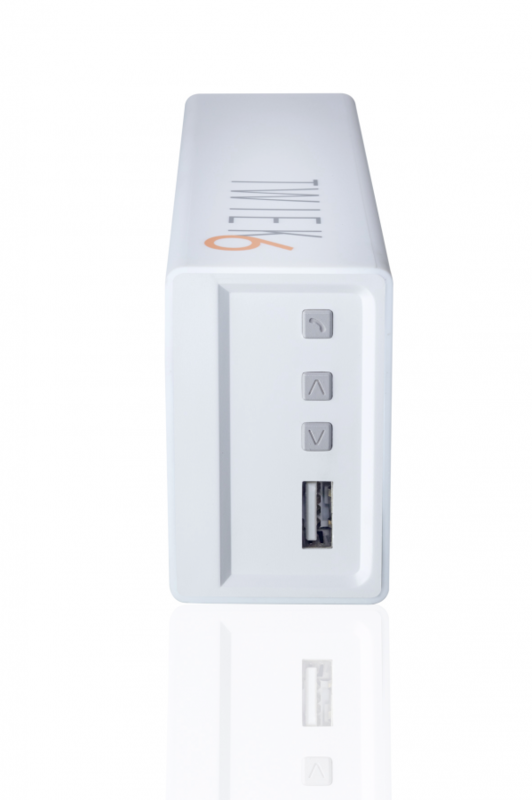 And when the battery finally runs out, you can charge it again quickly and easily via the supplied USB charging cable. Thanks to its 10 metre operating range you can easily dance with your smartphone in your hand - while listening to your music in optimum quality thanks to the two powerful 40 mm long-throw broadband speakers. 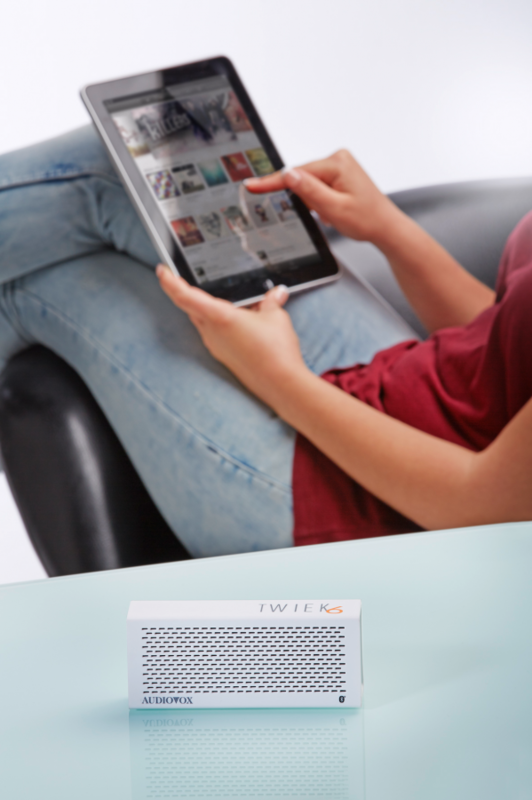 The two resilient chassis are supported by a 40x70 mm passive radiator at the rear, which generates a surprisingly powerful bass range. 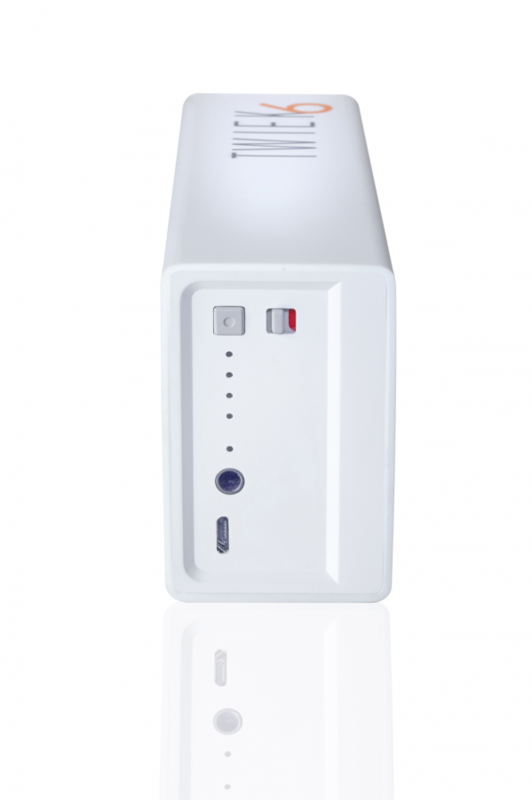 Such a captivating reproduction will leave you wanting to ignore any incoming calls - unless they are really important. 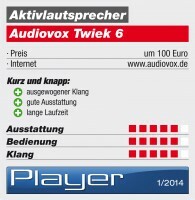 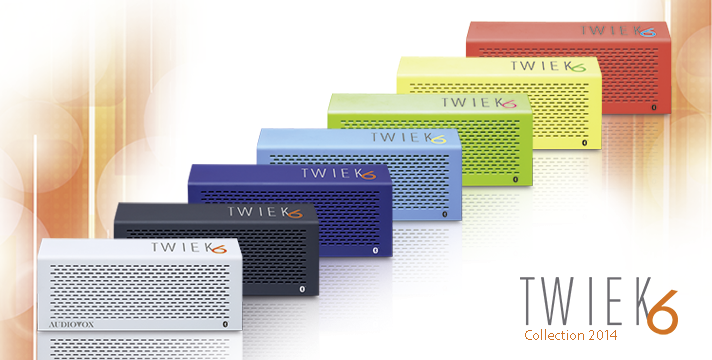 The Twiek 6 comes up trumps here with the option to directly accept calls with its integrated hands-free microphone. 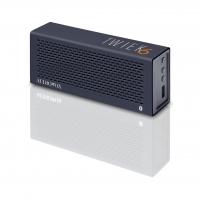 This enables you to communicate with your caller in crystal clear quality before the built-in stereo amplifier, which is equipped with an intelligent DSP control system, makes perfect use of the power reserves again and resumes playback of your favourite tunes. 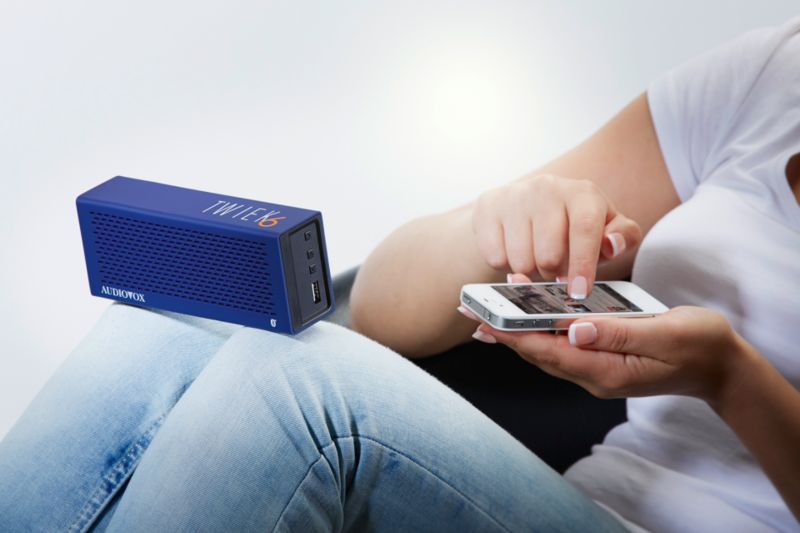 You needn't worry about running out of power. 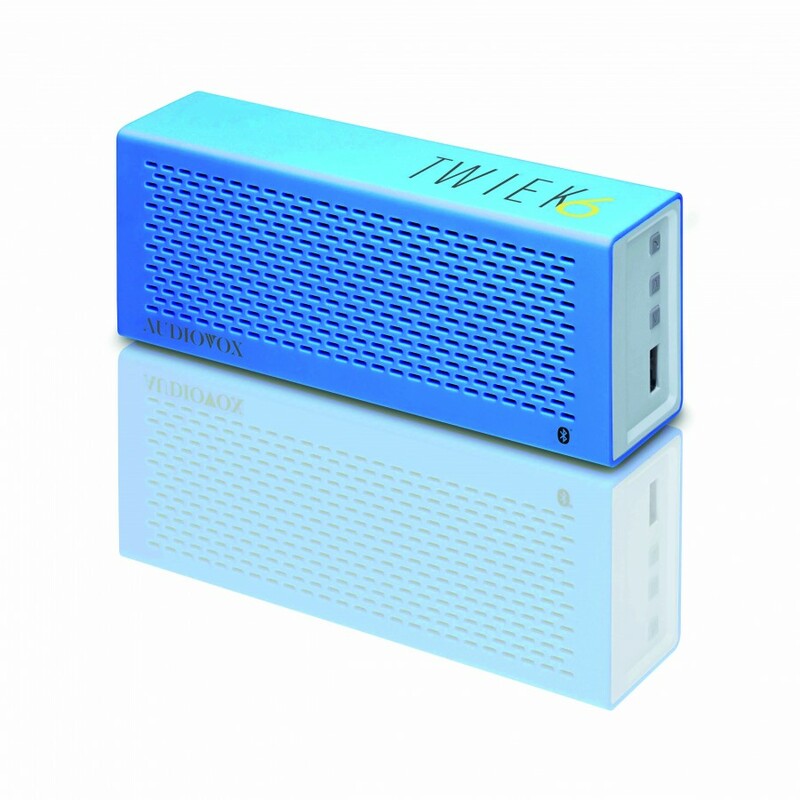 This is also applicable for your smartphone, because if your mobile phone battery has died, the Twiek 6 has an ace up its sleeve: The second of the USB ports can be used to give your smartphone and other devices that can be charged via USB a boost. 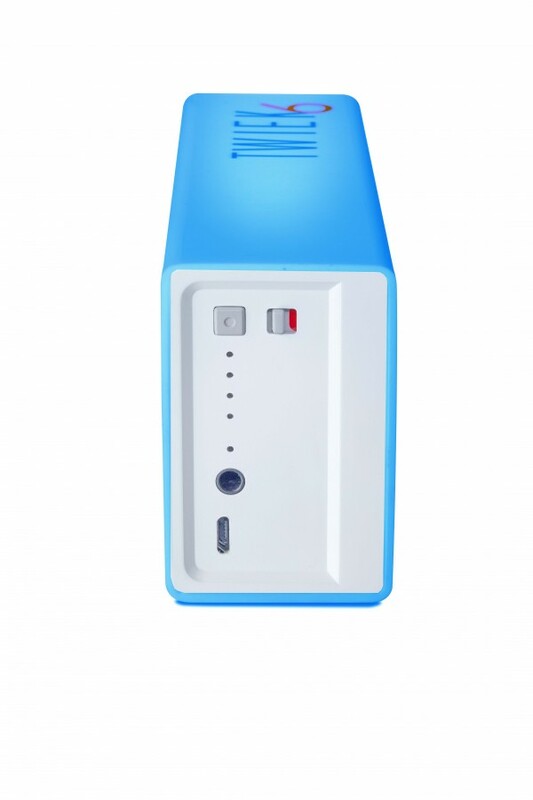 A maximum output current of 1000 mA is available. 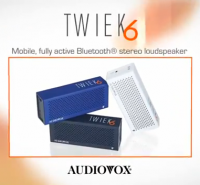 The Twiek 6 also has a heart for "Bluetooth-less" devices, as older MP3 players can be accommodated via the analogue 3.5 mm mini jack stereo input.